It wasn’t until I opened the book that I realized it was the second book in a series. Had I not known that beforehand I would have never known since the book can stand all by itself. I loved how Joshua grew from the beginning of the book until the end. He went from a kid with no friends, to being the one everyone looked up to. It was hard to read all of the bullying and homophobia in the book. However it was very appropriate for the time period (mid-late nineties) and setting of the book. I did like how Joshua handled the bullies and stood up for his friends. When Cody answered the most important question Levi asked, I wanted to throw something! I hated Cody right then. I was so glad that he made up for it. I’m hoping for more from Joshua and Cody in the future. I know there’s a third book being written and I hope I get to read it at some point! Jay Jordan Hawke holds a bachelor’s, master’s, and Ph.D. in history, as well as a second master’s in Outdoor Education. He loves everything sci-fi, especially Star Trek, and hopes to be on the first starship out of here. In the meantime, he teaches at a college prep school and anxiously awaits the day when he can write full time. In addition to all things sci-fi, his hobbies include camping, reading, running, and writing. He has lived in several Midwestern states and currently resides in Indiana. Ugh – get me out of here! 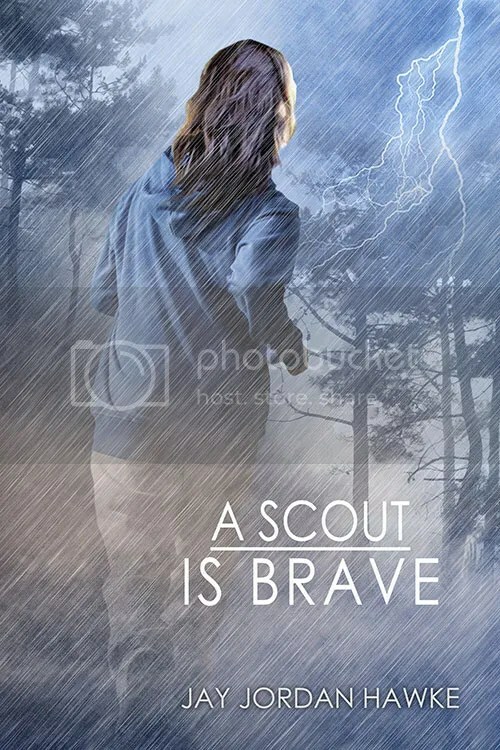 This entry was posted in Excerpt Tour, Reviews and tagged Abuse, Author: Jay Jordan Hawke, Bullying, Coming Out, Contest, Gay, Homophobia, Location: United States, Location: Wisconsin, M/M, Rating: 4 stars, YA. Bookmark the permalink. It sounds intense, but excellent!